As I knew all along, 3D supercharges your brain! 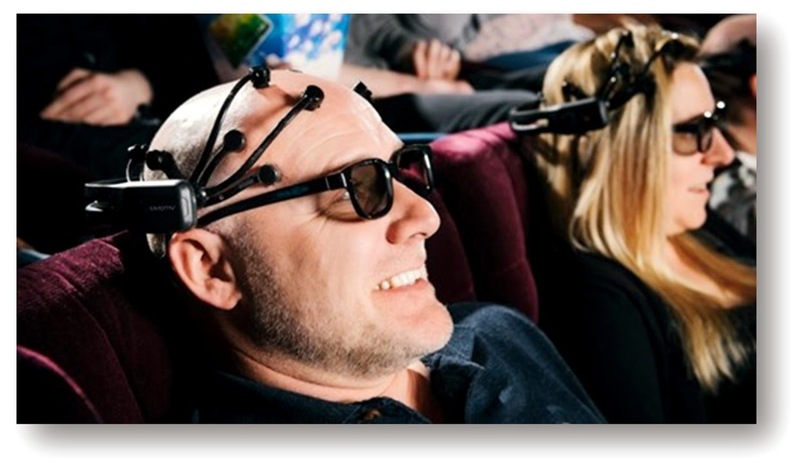 According to neuroscientist Patrick Fagan and the science group Thrill Laboratory, there are some very beneficial effects to watching 3D movies. From the Irish Examiner: "...3D films are more immersive, heighten the senses and induce emotional arousal – this, in turn, makes the brain run at quicker speeds." Check out the full story over at the Examiner, and feel good about seeing as many 3D movies as you can! It's GOOD for you.